A bustier-inspired bodice, figure-defining banding, and a sheer lace skirt render this neoprene and lace gown a sporty silhouette underpinned with glamour. Approx. 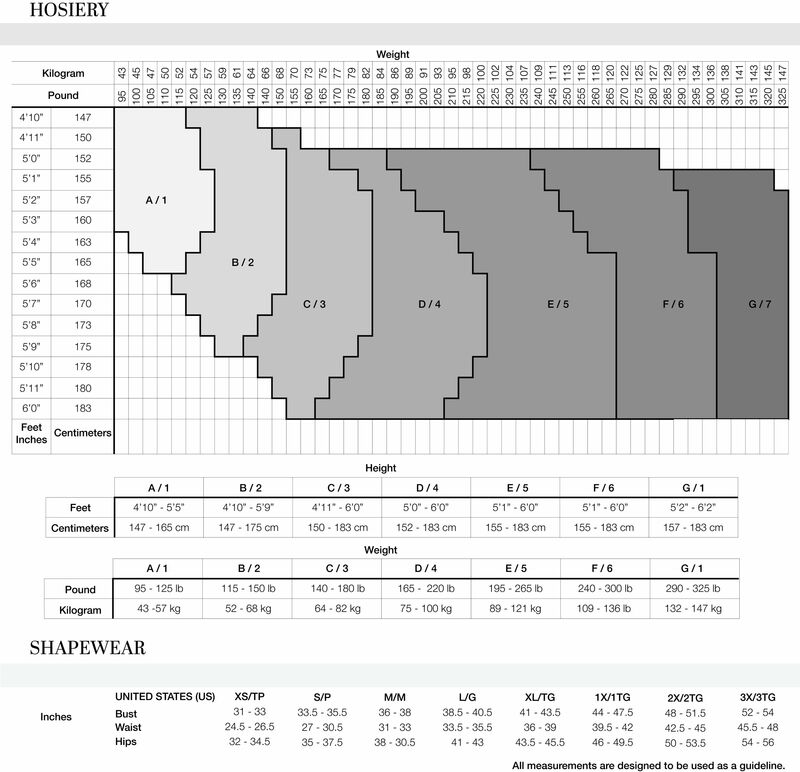 Length from High Point Shoulder to Hem is 60.75"